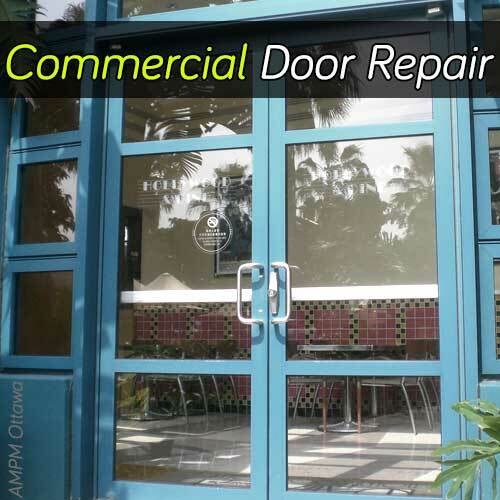 Are you looking for a reliable door repair service for your commercial needs at your storefront office? Then, you got to the right place. 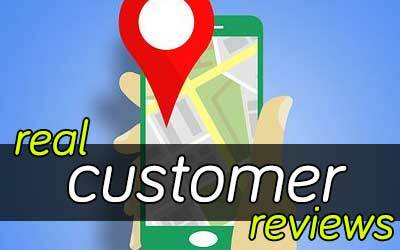 We will give you some tips to find the best commercial door repair company in Ottawa & the valley area. You will get useful advice to get a commercial door repair technician to take care of your needs, even during emergency situations. Why Choose Us As Your Commercial Door Company? 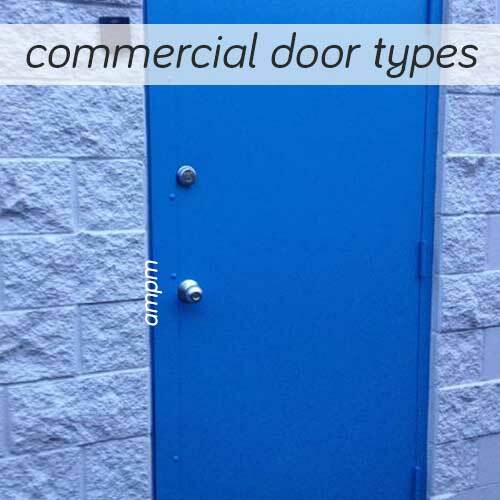 You must take into account that commercial doors are diverse and specialized. Most offices have now automatic doors that need particular attention. In business, you must comply with fire prevention requirements, and that affects the interior and exterior doors you have in the building you are doing business. Those doors can never be broken. 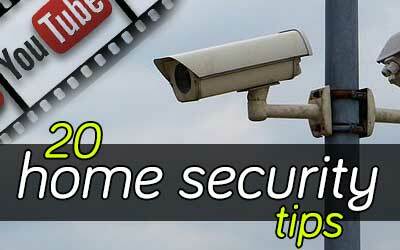 Split and cracked doors are a security risk. The costs of not addressing this issues are very high. In the lightest case, your business can have a lawsuit for noncompliance in the event of an incident. But in the worse case, your reputation, assets, and people are at risk. You can lose your entire company if you are not prepared. 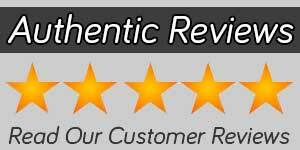 The expertise of the company you select for commercial door installation and commercial entry door repair is critical. In your business, the doors are part of your image. You want to get a professional outcome because that is the presentation letter for your company. The right door installation companies to provide service to you should be specialized in all forms of a commercial locksmith. Unlike residential applications, a commercial door repair requires more skills. 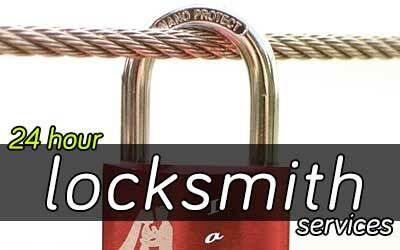 The grade used for commercial locks is higher than the ones you would use at home. So, make sure the steel door company can handle your requirements with skilled and trained personnel. 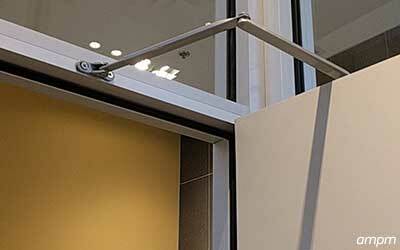 Get a commercial door installation service with a certified door installer and door fixer. They know how to help you comply with all requirements. 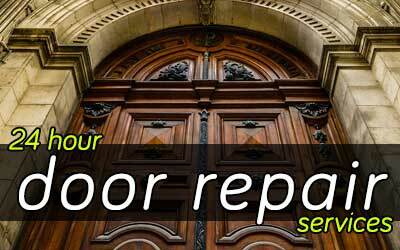 This is the best way to prevent and get your commercial entry door repair done correctly. Let them assess all your doors to find potential issues and inhibit unfortunate events. The service for your company in case of an emergency should be given promptly. Being ready 24 hour a day is a need in the lockout business. That way you can be safe and confident that the door repairman can come to your place to attend a lockout or any other repair anytime (24hr). All the points we have explained throughout this article are covered by AMPM Ottawa Locksmith & Doors. Among all door companies, we are affordable, fully insured (WSIB & LIABILITY), licensed and ready for an emergency 24 hours a day. Get a service asap. We can handle any door installation or repair. Trust in AMPM for any type of door and all materials including aluminum, steel, and wood. 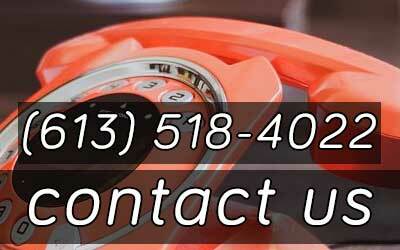 Need a 24/7 service in Ottawa area?